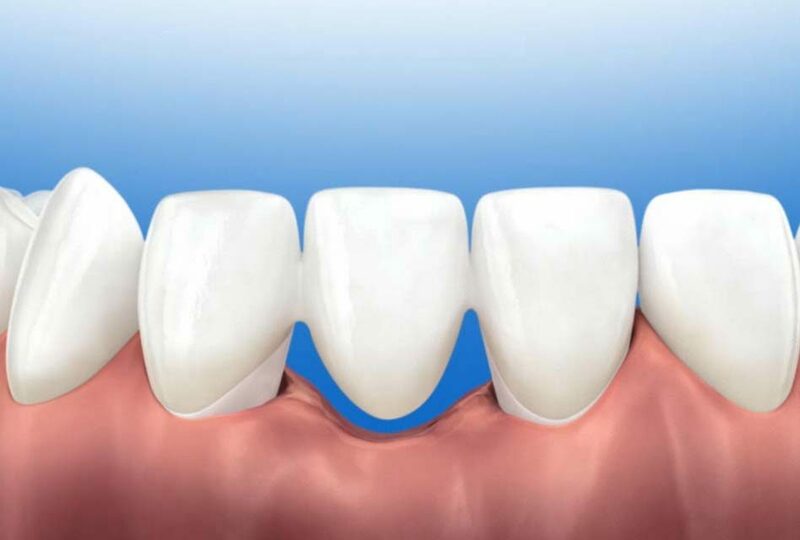 A pontic is an artificial tooth used in a bridge to replace a missing tooth. 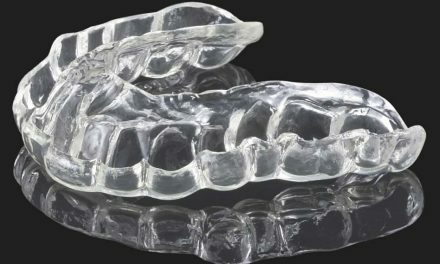 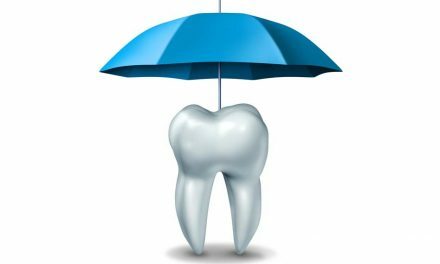 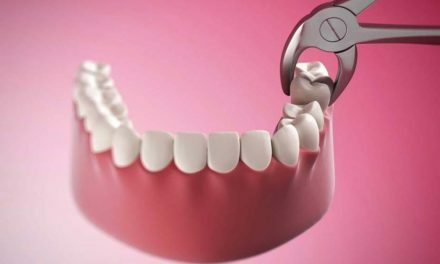 It is the suspended part of a fixed bridge, stuck to adjacent teeth, called abutment teeth that hold the bridge together. 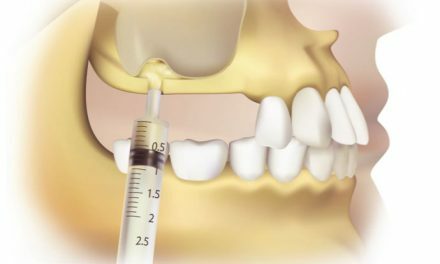 A pontic therefore replaces a lost natural tooth by restoring its function and aesthetic.